Courtney grew up in the Portland area, received her Bachelor’s degree from the University of Oregon (go Ducks!) and studied abroad in Argentina for a semester where she learned to speak Spanish and eat great food. 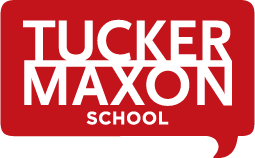 She is a proud mom to Claire, who is currently in first grade at Tucker Maxon School. 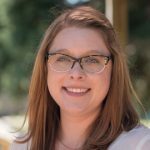 In June of 2013, Courtney earned her Master’s of Arts in Teaching from Concordia University in Portland before beginning her role as the Upper Primary teacher at Tucker Maxon School. Her experiences at the school have motivated her to be the most effective teacher possible for her students. 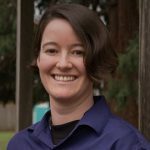 Courtney has coached the FIRST LEGO League robotics team at Tucker Maxon the past four years, and loves teaching students through hands-on learning experiences. 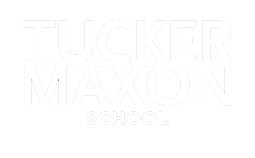 She feels extremely lucky to be a part of the Tucker Maxon family!